FARMINGTON, CT, June 17, 2017 /24-7PressRelease/ — The year is ending for K-12 schools, but not everybody has the summer off. That is the time when administrators get ready for the new school year, and Data Management, Inc., is right there with them. 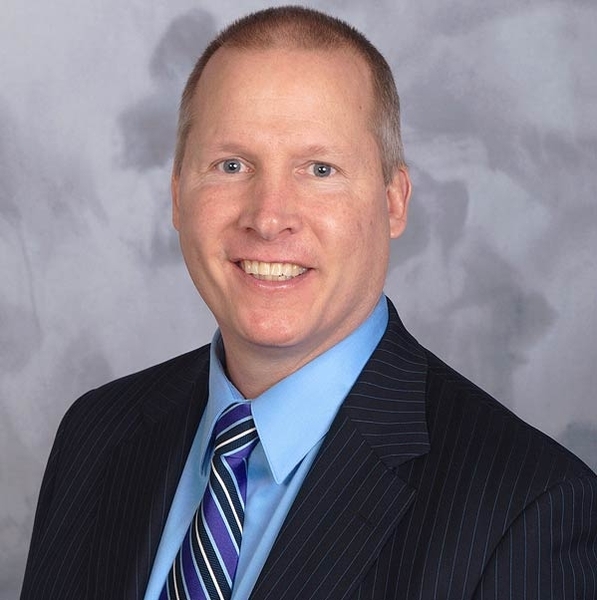 DMI, of Farmington, Connecticut, manufactures Visitor Pass Solutions, a line of innovative yet affordable visitor badges, sign-in books, and software. Schools make up its biggest market. That first product, the Visitor Pass Registry Book, is a two-in-one sign-in and badging book that enables visitors of all kinds to sign themselves in. This creates a fabric-friendly adhesive badge at the same time, which visitors peel off themselves and apply to their clothing. In addition to sign-in books, Visitor Pass Solutions also includes printable badges on rolls of labels and visitor management software. All its badges come available with “One Day” expiring technology, which means the badges change color overnight so they can’t be reused for getting back into a facility unchecked. They are used by thousands of businesses, healthcare facilities, schools, and government agencies all over the world. Organizations may find out more, and request free samples, at VisitorPassSolutions.com or by calling 800-243-1969. DMI is a family-owned business that was founded in 1961. 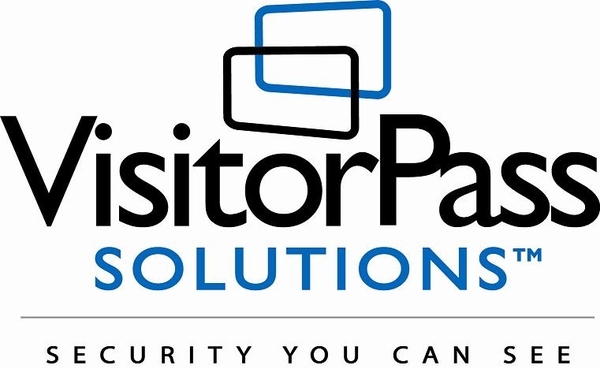 Visitor Pass Solutions are produced by Data Management, Inc., a Farmington, Connecticut-based, privately owned manufacturer of proprietary printed products that has been in business since 1961.